BRAND: Electric Visual (now Electric California) has been a leading sunglass brand since its inception in 2000. In collaboration with Kip Arnette, Electric has become a global, premium, sport and lifestyle accessory brand rooted in southern California’s rich action sports, music, art, and customization culture. 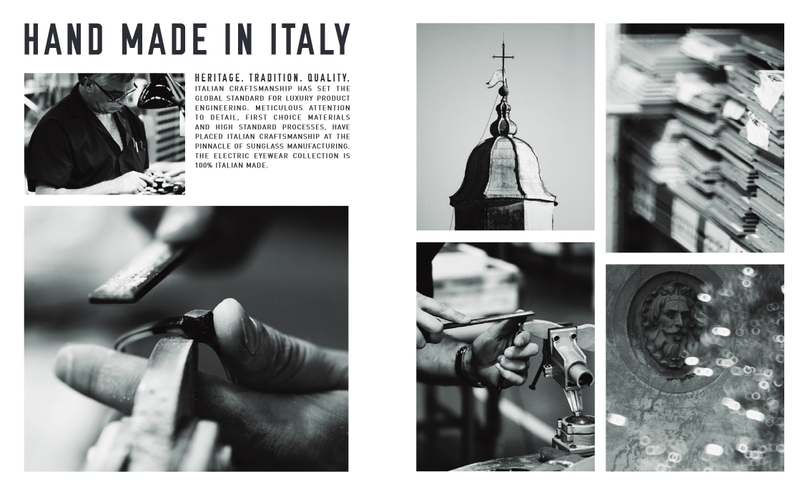 Built on the proven strength of the brands California-designed, hand crafted in Italy ethos, the Electric sunglass collection reflects the brand’s passion for purity in design and dedication to superior craftsmanship. Built for all-terrain outdoor action, the full-coverage Sixer combines smooth lines with bold angles to create a frame that is both progressive and practical. Backcountry excursions, fishing, or cracking cold ones back at camp, the Sixer will continue to compliment an active lifestyle. Italian craftsmanship, Melanin infused (certain colorways) polycarbonate lenses and polarization options combine to make this functional frame the complete package. CONDITION: Brand new in retail box with Electric Carry Bag/Cleaning Cloth, Electric Sticker, and Full Warranty. COLOR: Choose from remaining available options using drop down menu. 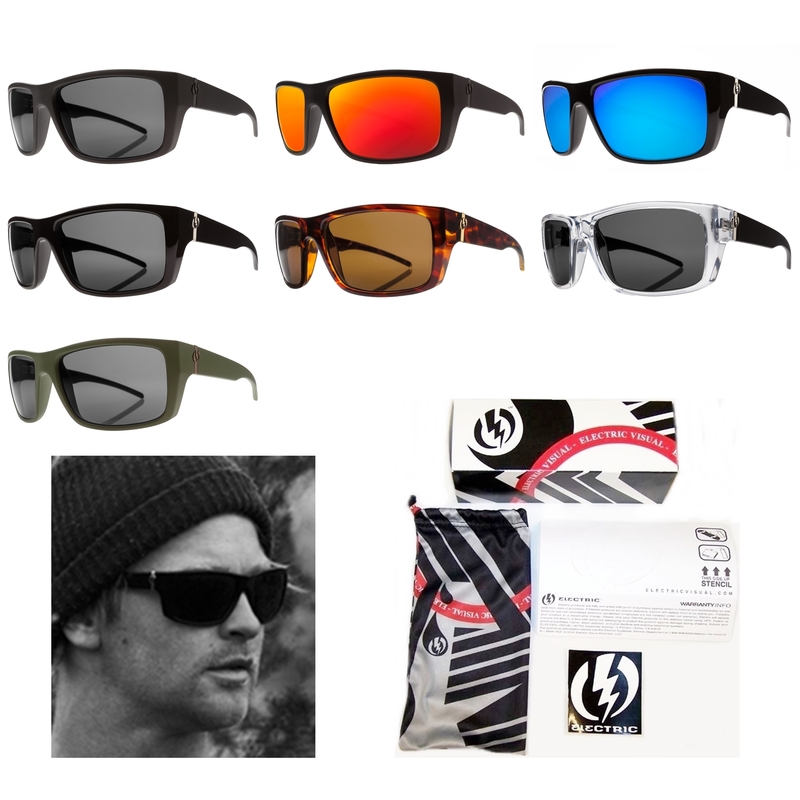 ELECTRIC PRODUCT CATEGORY: Electric Lifestyle Collection: Featuring sunglasses that look good on anyone. Classic styles with modern twists. SIZE: lens width 59mm, lens height 40mm, bridge 16mm. FIT: Electric's Size Category 3 (1 being small and 5 being large). These fit men with average face size with medium coverage.